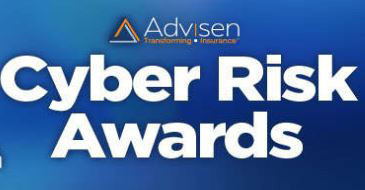 The FAIR Institute is excited to announce our nomination in the 2019 Advisen Cyber Risk Awards for the brand-new category of "Cyber Risk Model of the Year." 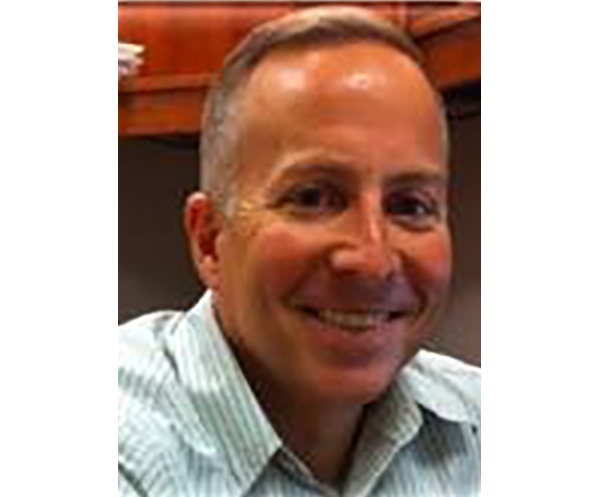 New England FAIR Chapter Co-Chair, and Vice President for Enterprise Cybersecurity at Fidelity Investments, the giant ($7.4 trillion in customer assets) mutual fund company, Jim Robert has been a FAIR practitioner for three years. 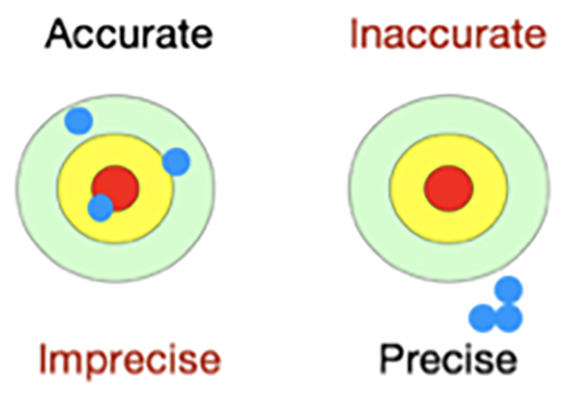 I’ve heard critics of quantitative risk analysis challenge the approach, stating that it is “too difficult”, “time consuming” or that their organization is “simply not mature enough for quantification.” In my experience, a majority of such arguments can be addressed by revisiting a few fundamental FAIR concepts. 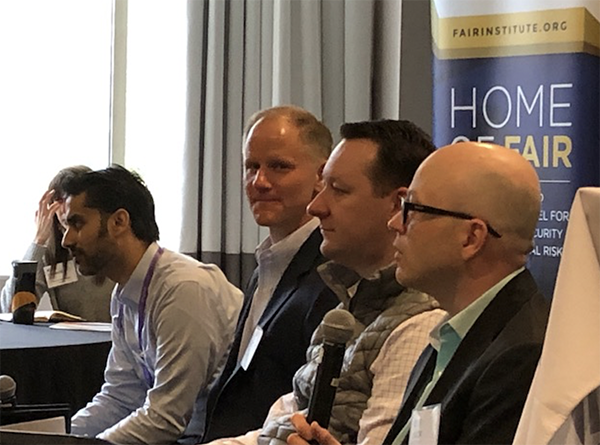 The FAIR Institute hosted its annual FAIR Breakfast in San Francisco in conjunction with the RSA Conference, featuring a panel of experienced FAIR practitioners. 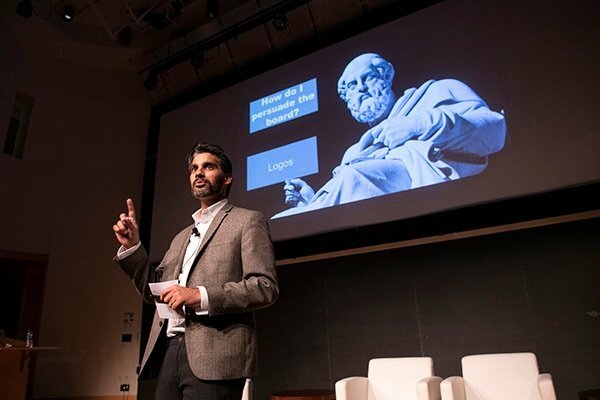 Scroll down the page for the videos – watch for a wealth of tips on starting and running a quantitative risk analysis program. 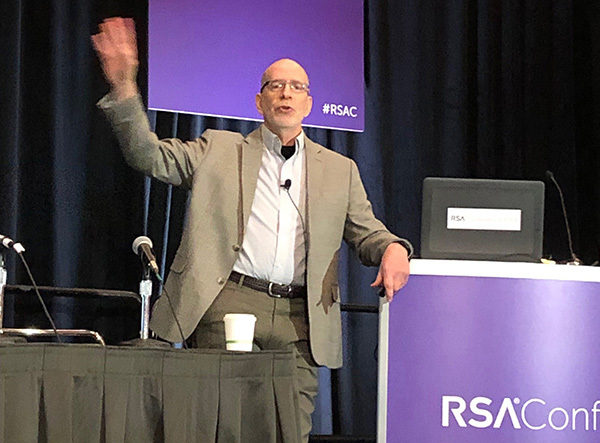 A busy week at the RSA Conference for the FAIR Institute. Tuesday at the SC Awards ceremony, the FAIR Institute received the extraordinary honor of being named one of the Most Important Industry Organizations of the Last 30 Years. 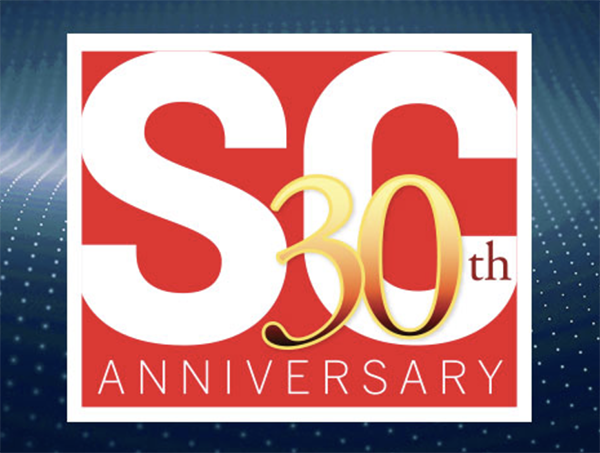 SC Media honored the FAIR Institute as one of the three "Most Important Industry Organizations of the Last 30 Years" at the 2019 SC Awards ceremony last night in San Francisco during the RSA Conference. 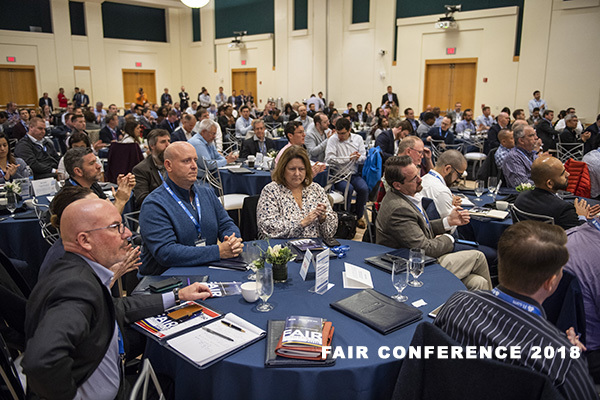 We hope that you're already planning to attend FAIR Institute's annual FAIR Conference, FAIRCON19, later this year on September 24 and 25. 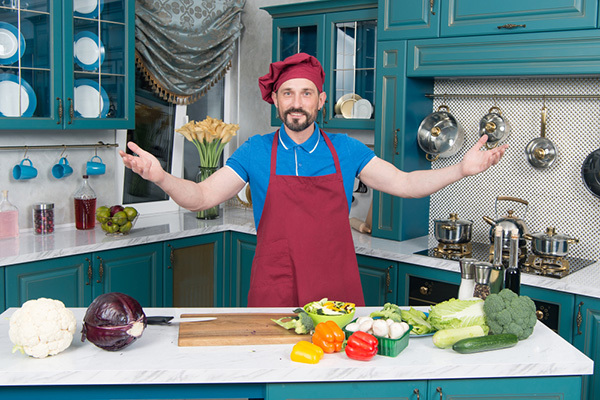 Take advantage of our "Early Bird" pricing special, available through March 31. 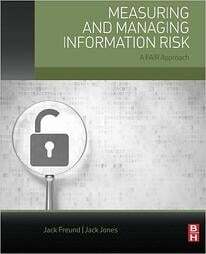 For the past three years, the FAIR Institute has been leading the charge in changing the risk management industry and promoting better practices in information security and operational risk with Factor Analysis of Information Risk – FAIR. I like this quote as I think it actually can draw comparisons to talented risk analysts. 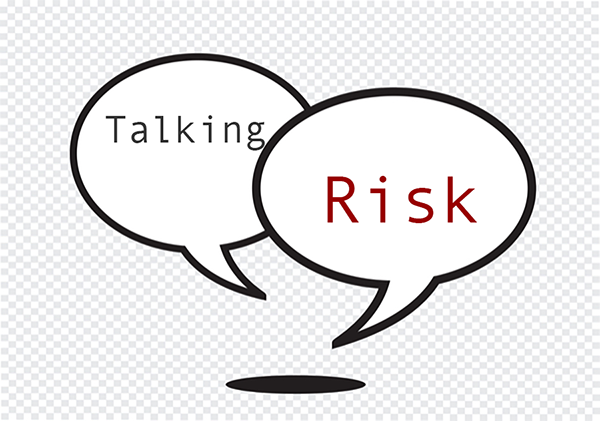 Jack Jones: How Much Risk Does that Risk Represent?